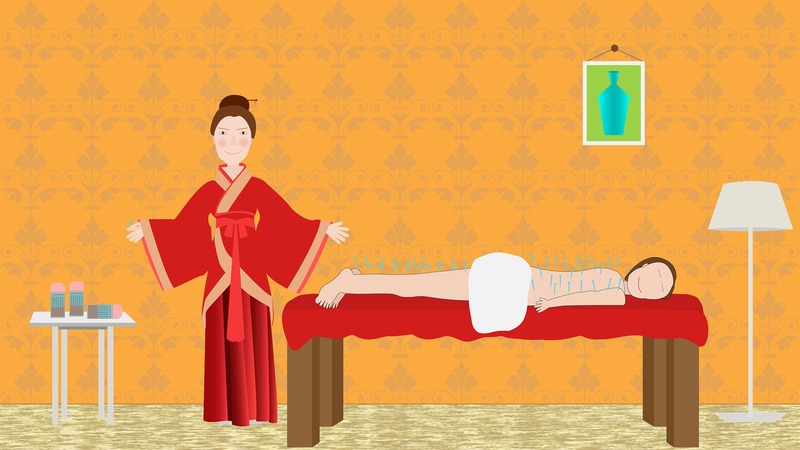 What is Acupuncture & East Asian Medicine? For thousands of years, Traditional East Asian Medicine has been used to treat and prevent illness. It incorporates Acupuncture, Herbology, nutrition, and lifestyle counseling to achieve and maintain optimum health. 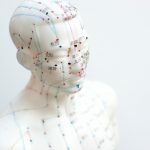 In addition, other modalities are available to further enhance the healing process, including moxibustion, cupping, electroacupuncture, and bodywork techniques. Acupuncture and East Asian Medicine is effective, safe and compatible with all other medical systems of health care. 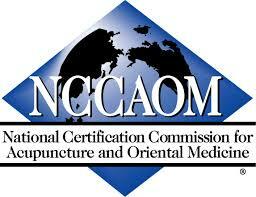 In the State of Kentucky, Licensed Acupuncturists are required to have graduated from an accredited school of Acupuncture and be Nationally board certified through NCCAOM. 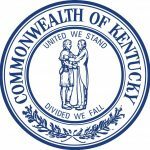 Licensure is gained through the Kentucky Board of Medical Licensure and maintained every two years with required continuing education. 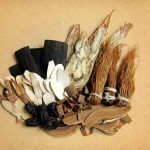 Traditional East Asian Medicine looks at the patient as a “whole” being to assess and diagnose the state of health in the body. It acknowledges that the human body is a complex organism and that the root of a condition can be deeper than the presenting symptoms. Careful examination and assessment can allow the practitioner to treat a variety of physical and musculoskeletal imbalances as well as emotional issues. Click on a link below to learn more about the different modalities offered by licensed acupuncturists. The practice of Acupuncture uses very small, sterile, filiform needles to stimulate specific acupuncture points or myofascial trigger points on the body. These points are used to activate the body’s own innate intelligence to facilitate healing. Both the root cause, as well as the symptoms of the condition are addressed to restore homeostasis and self-healing to the body. Acupuncture is most widely known to alleviate the perception of pain. The insertion of Acupuncture needles has been demonstrated to activate several of the body’s own opioids as well as improve the brain’s sensitivity to opioids. 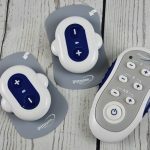 A number of other biochemicals involved in pain reduction have been found to be released and regulated by acupuncture stimulation, including ATP, adenosine, GABA and substance P. Acupuncture has also been demonstrated to reduce activity in the parts of the brain associated with the perception of pain and increase activity in brain areas associated with improved self-regulation. With Acupuncture, circulation of lymph and blood is increased into the area of pain. This circulation allows an anti-inflammatory reaction to take place, which speeds the healing process to eliminate pain. Acupuncture has also demonstrated that it stimulates the release of several naturally occurring substances that are known to improve the body’s response to stress, increase circulation to affected areas of the body, and produce anti-inflammatory responses to aid in healing damaged tissues. Patients generally experience a heightened sense of well-being, the capacity to manage stress more efficiently, decreased disturbances in sleep, increased cognition skills, and an overall improvement in the health of organs, muscles and tissues. East Asian Medicine incorporates a safe and effective system of herbal medicine that focuses on the specific needs of the individual person. 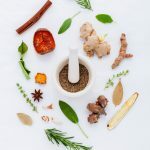 The traditional Chinese herbs come in many forms including teas, prepared pills and tablets, powders or granules, and liquid tinctures. There is a rich tradition of empirical evidence, which has been passed down through generations, as well as extensive modern scientific research to support the use of this powerful healing modality. Moxibustion is a traditional technique which uses a species of mugwort, Artemisia argyi (ai ye), to warm the Acupuncture points or areas of the body. The gentle heat helps to relieve tension and invigorate blood to the area of disease or injury to aid in the healing process. 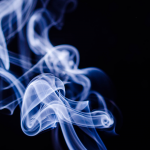 Moxibustion has been shown to have properties which boost the immune system and bring balance to the nervous system. This style of therapeutic bodywork incorporates grasping, pressing and precise rubbing methods to stimulate Acupuncture points, manipulate the soft tissues and enhance the flow of blood, lymph and energy throughout the body. The versatility of Tui Na allows for effective treatment of musculoskeletal and internal disorders for adults and children. 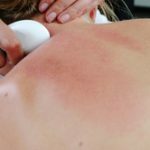 Gua Sha is a friction technique commonly used on the body to release acute and chronic pain by reducing tension from the muscles and myofascia. Medicinal oils and linaments are often applied to the skin to further enhance the circulation of blood. Glass, plastic or silicone globes are applied to the skin over areas of the body on Acupuncture points or zones of discomfort. The cups create a vacuum suction on the skin, bringing stagnant blood, lymph and qi to the surface. This kicks in the immune system of the body, signaling it to bring fresh blood to the affected area so that it receives nutrients and oxygen to help in healing. 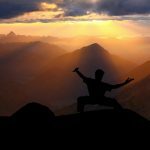 Meditation, focused movement, and breathing techniques are tools to heighten the awareness of the connection between the mind, body and spirit. A practitioner may recommend a few simple exercises to teach healthy movement in order to decrease the sensation of stress, improve balance and functional movement and actively increase vitality. You can help support Acupuncture and East Asian Medicine and allow us to continue to provide safe and effective care to fellow Kentuckians. Your donation to the Kentucky State Acupuncture Association allows us to continue being the voice to the profession.